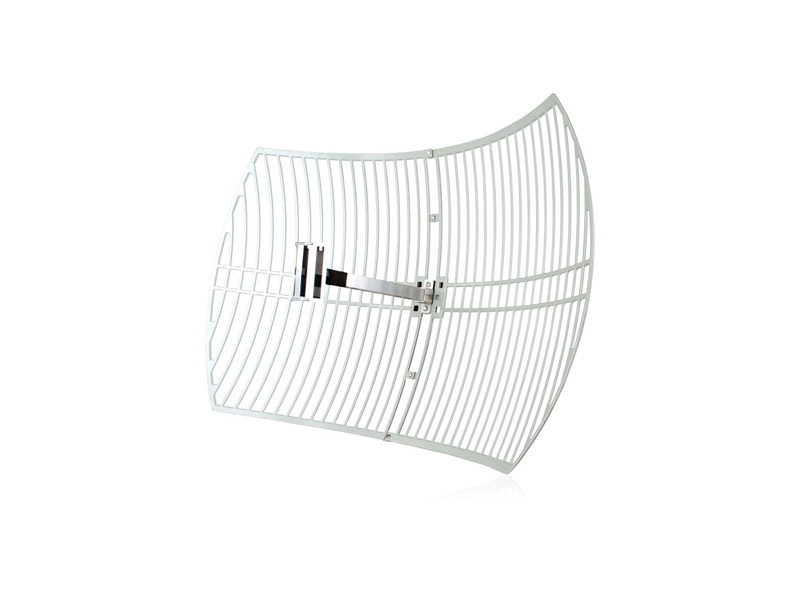 TL-ANT2424B: 2.4GHz 24dBi Grid Parabolic Antenna [TL-ANT2424B] : bowd.ca!, Your online slections! Grid parabolic antenna TL-ANT2424B is designed for the spread spectrum system, operates in the 2.4-2.5 GHz band and provides 24dBi directional operation. The surface design with welded-steel reflector to bring out the best performance. This antenna features high gain, long coverage, light weight, compact structure and excellent wind-resistance. It is used for outdoor and the range is up to 56 km.